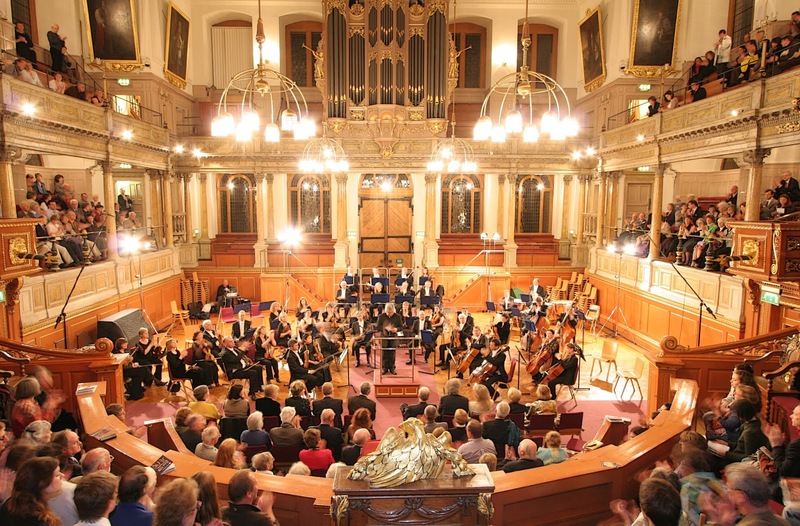 The 2017/18 season is the 15th anniversary of the Oxford Philharmonic Orchestra, artistic director Marios Papadopoulos, becoming Orchestra in Residence at the University of Oxford, and the orchestra launches its new season with a bang on Friday 13 October 2017 when Valery Gergiev conducts it in a concert at Oxford Town Hall, performing Rossini, Stravinsky and Mendelssohn. and Maxim Vengerov joins with Marios Papadopoulos and members of the orchestra for a chamber concert including Mendelssohn's Octet. The 15 years being Orchestra in Residence is celebrated with a concert with the choirs of Merton College and The Queen's College in a programme of Parry, Handel, Faure, Robert Saxton and a new work from Sturdivant Adams. The orchestra will also be joining with the Choir of New College Oxford under conductor Robert Quinney for Bach's Christmas Oratorio, whilst the Schola Cantorum of Oxford will be performing Handel's Messiah on Maundy Thursday with soloists Robyn Allegra Parton, Carris Jones, Nick Pritchard and David Shipley, conductor Steven Grahl.